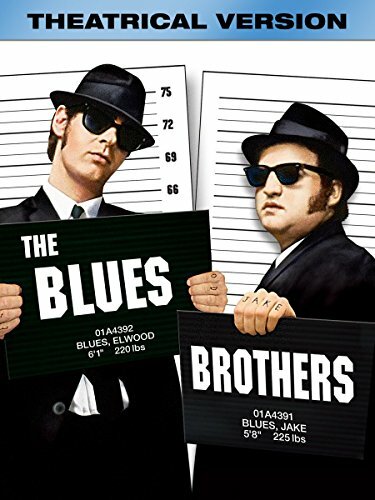 Guns of Hollywood talks about all the nuns, guns and action in The Blues Brothers (1980). Some of the guns in this week’s episode include: Luger P08, Remington 700, and Browning M2HB. GOH 142 - Public Enemies (2009) - Johnny Depp grabs his tommy gun and gets his gangsta on. GOH 143 - London has Fallen (2016) - Gerard Butler takes on a bunch of bad guys again! GOH 144 - No Country for Old Men (2007) - Tommy Lee Jones being badass!